Although Russia has long been among the leaders in the number of tourists coming to Azerbaijan, a slight decrease was observed in the number of foreign guests from Azerbaijan to its northern neighbor. Russian media reported that during the first half of the year, the number of visitors from Azerbaijan decreased by 1.3 percent. Although, Azerbaijan does not consider that interest in Russia has dropped among citizens. 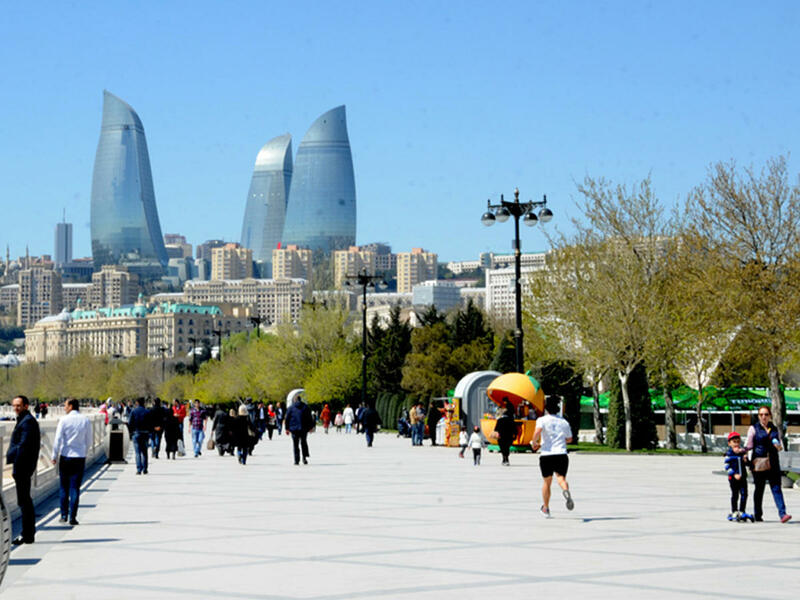 A slight decline is not an indicator to characterize the outflow of Azerbaijanis, said Kanan Guluzade, the secretary of the Azerbaijan’s State Tourism Agency. “This is a slight fall which in no way demonstrates any negative dynamics. On the contrary, it shows a stable flow in both directions - from Azerbaijan to Russia and from Russia to Azerbaijan,” he added. Guluzade went on to say that Russia took a leading place in the rating of inbound tourism in Azerbaijan and this trend is observed every year. Only in the first half of this year, 853,000 arrivals were recorded from Russia. It accounts for about 30 percent of the total number of foreigners entering the country. These data are practically constant and do not vary from year to year. The reason is that not all visitors from Russia are tourists. Some of them are compatriots coming to stay with relatives in Azerbaijan. In this regard, annual statistics show almost similar data. Speaking of the outflow of Azerbaijani tourists from Russia, head of the Azerbaijan Tourism Association Nahid Bagirov noted that for many years Azerbaijanis went to Russia with the purpose of treatment in sanatoriums. Probably, now they started to prefer other tourist destinations, according to the head of association. In addition, the statistics could be influenced by the World Cup Championship held recently, when there was a shortage of rooms in local hotels in St. Petersburg and Moscow, Bagirov added.